Showing results by narrator "Eddie Eagle"
As China comes into its own as a world economic power, a new, huge consumer class is emerging, hungry for all things Western. 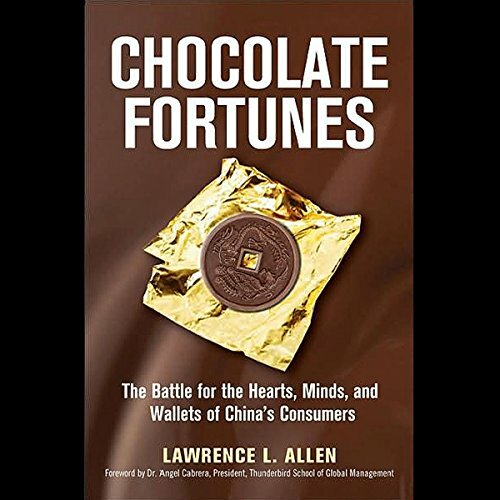 In this land where 25 years ago most of the population had never tasted chocolate, five icons of Western business are now slugging it out in a battle royal to see which will become the Emperor of Chocolate in China. 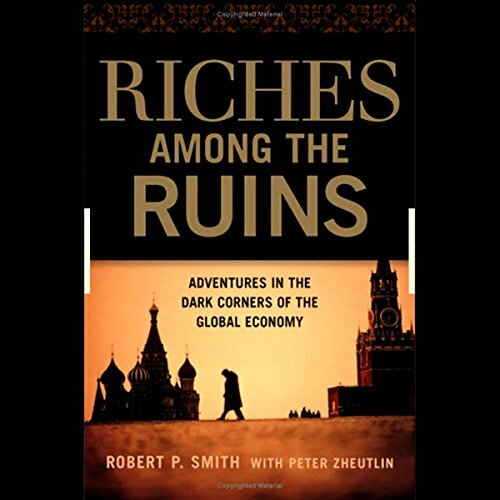 Riches Among the Ruins is the extraordinary story of Robert Smith's search to make money doing the riskiest kind of business. We are at his side as he travels through the treacherous and exhilarating world of the debt trader, dodging bullets and roadside bombs in post-Saddam Iraq, and risking his life on the chaotic streets of Nigeria.